Summer Cheer Daffodil | Gurney&apos;s Seed & Nursery Co.
Clusters of 1 in. ivory flowers bloom after other daffodils have faded. Plus, these fragrant beauties can be planted just 6-8 weeks before the blooming period! They grow 10-12 in. tall and make a bold statement as cut flowers and in borders.Easy to grow in full sun or partial shade.13-15 cm bulbs. Zones 4-9. Color: Ivory white with just a trace of yellow. Blooms: The first year planted, it will bloom in early Summer. After its first year, this daffodil will flower in Spring. Form: Upright. Floriferous: usually three to eight blossoms on a strong stem, though 20 is possible. Petals, (perianth segments) are rounded and may be somewhat crinkled. Cup is very short. Flower Form: Fragrant double flowers of ivory-white with a trace of yellow. Soil Requirements: Rich, moist, but well-drained soil. Pruning: Dead-head. Allow foliage to die back naturally because they are feeding the bulb for next year's blooms. 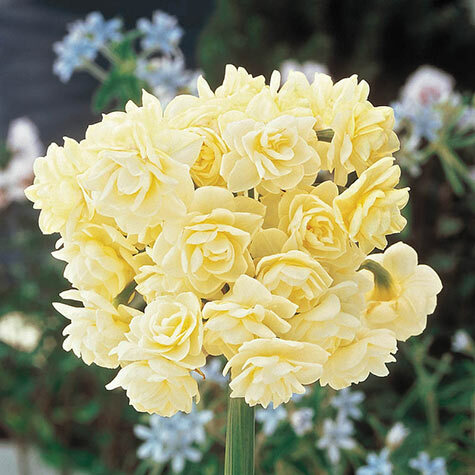 Comments: The Tazetta are a special group of daffodils that are highly-suited for indoor forcing. They are very fragrant and a joy to have blooming in your house during the dark days of Winter. They have several blooms per stem with small flowers, short cups and rounded petal tips. Can be grown outdoors in milder areas. To grow indoors, plant bulbs 2 inches deep in early Autumn and plunge in a cold frame outdoors until roots appear. Bring into the greenhouse and gradually increase the temperature. 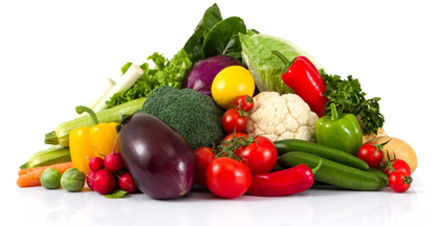 Water freely and feed with weak high potassium fertilizer once a week. Bring into the house once flower buds appear. Forced bulbs are best discarded after flowering. Daffodils, natives of Europe, are immune to most diseases and pests including gophers and deer! They are easy to grow in semi-shade to full sun. Plantings are extremely long-lived in areas where they are suited. Almost all daffodils naturalize easily, although some varieties are especially noted for this characteristic. Plant lots of different types for continued bloom and mass color.